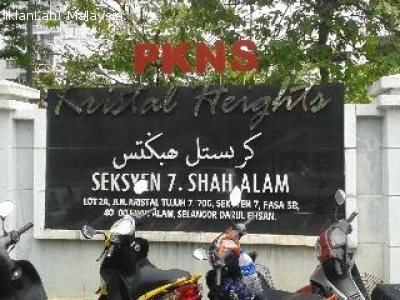 Kristal Heights is a condominium development located in the serene and picturesque locality of Seksyen 7, Shah Alam. 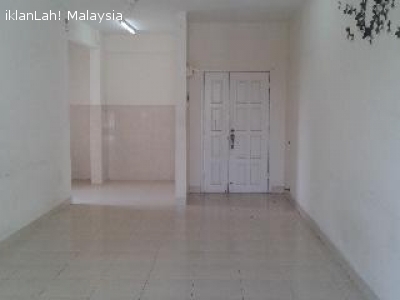 Located in the prime area Shah Alam. 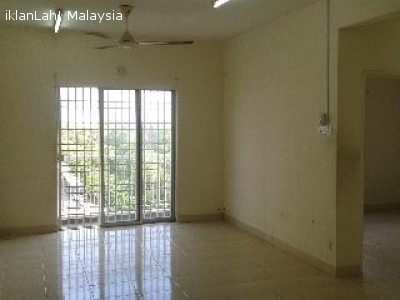 Developed by PKNS Property, who developed most of the commercial centres and housing development in the district. # Each units is allocated 2 parking bays.